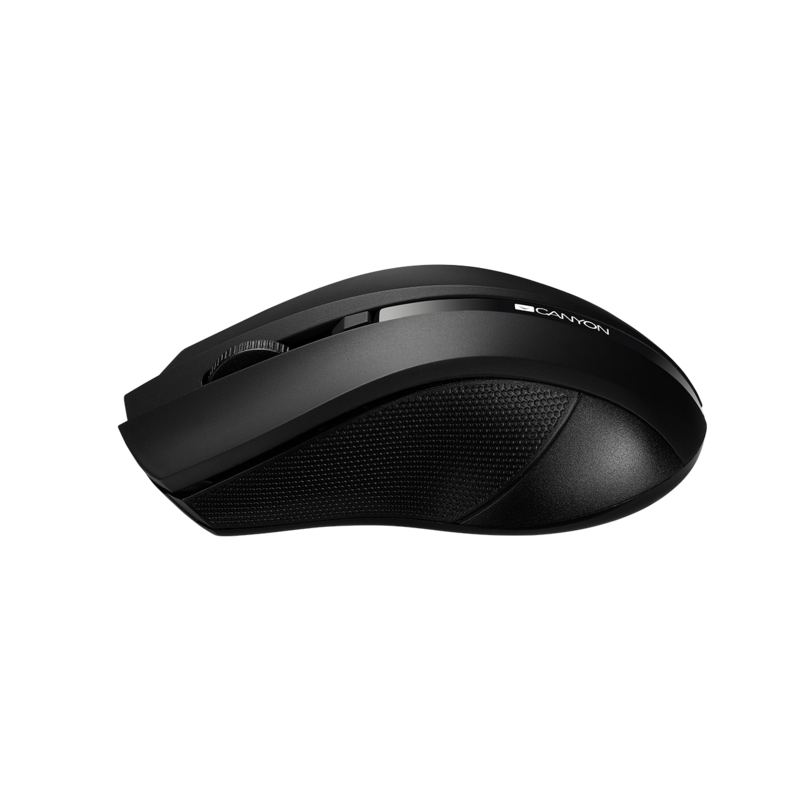 This reliable wireless mouse has been made in accordance with all modern standards and requirements for a heavy day-to-day usage. 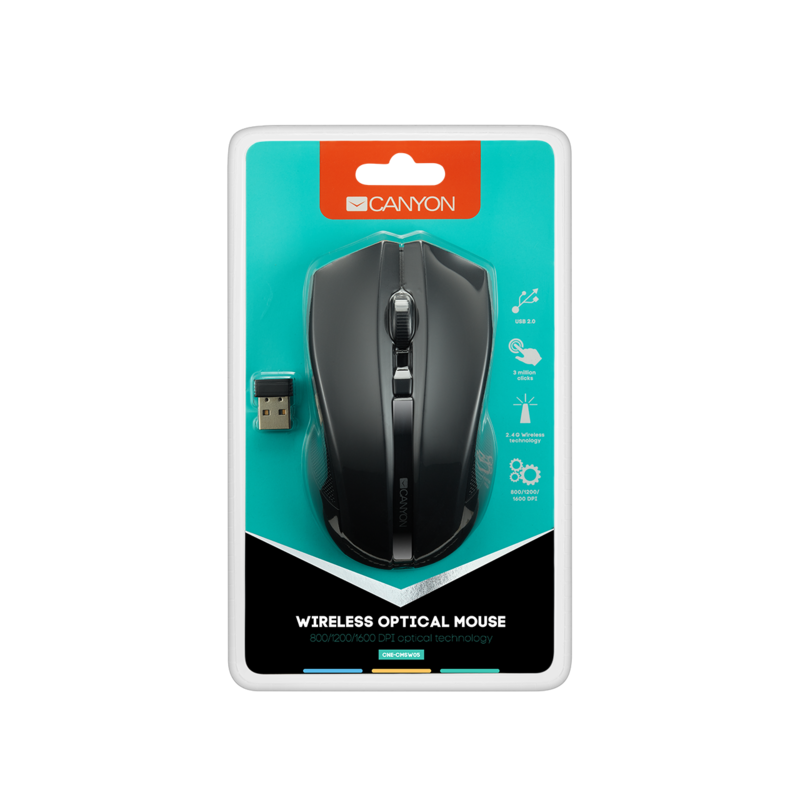 It has a sharp optical sensor and 4 firm buttons that can handle over 3 mln clicks and its wireless 2.4 GHz connection ensures countless weeks of flawless work on 2 AAA batteries. 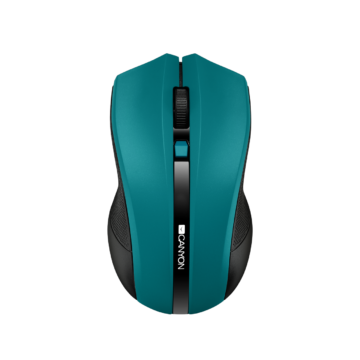 3 levels of resolution allow working on different screens. 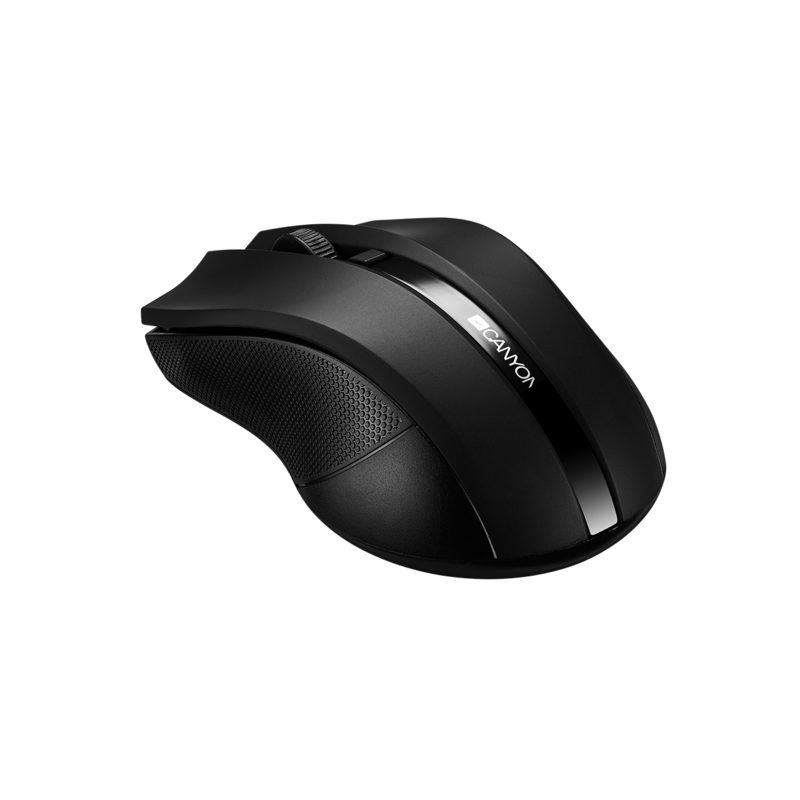 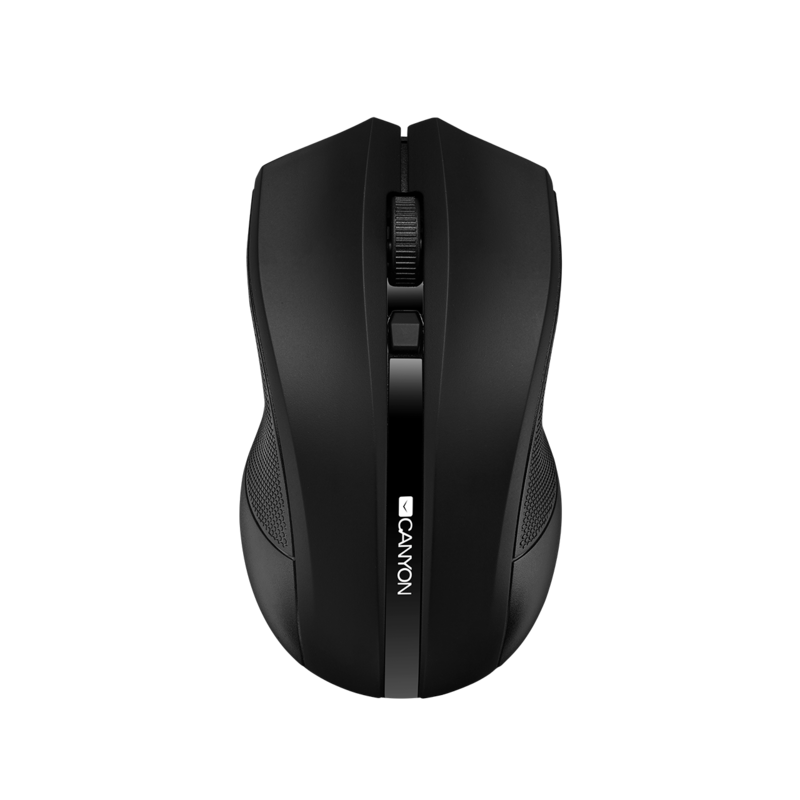 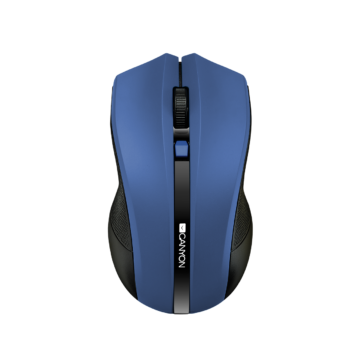 The mouse has cool modern design and fits perfectly in your left and right hands.